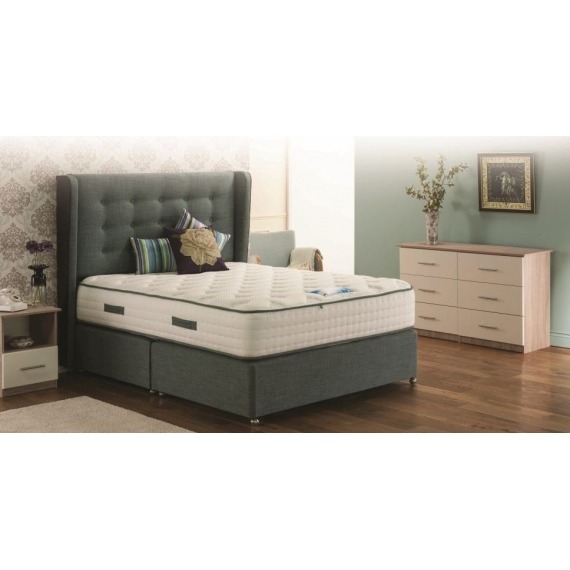 Traditionally resilient and durable, this mattress is covered in a waterproof fabric making it ideal for those who may experience bed wetting or have incontinence problems. 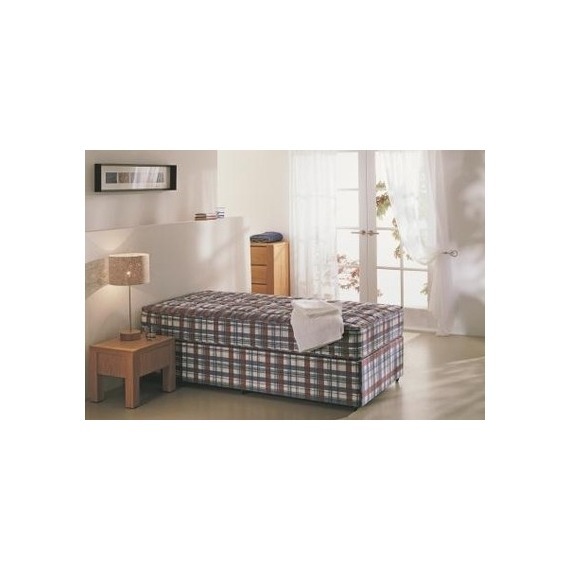 Perfect for rented houses or for contract use as you can simply wipe clean. 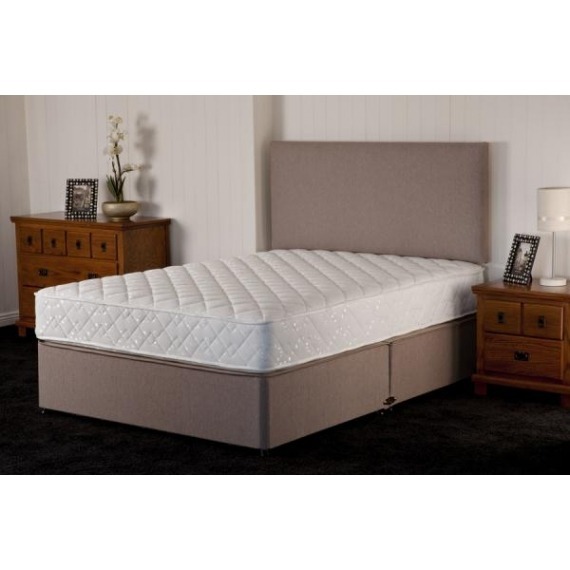 The Sleeptight Bronze Mattress is a great value for money mattress. Built upon Sleeptight's renowned Bonnell Open Spring System, the Bronze Mattress is finished in a soft knit fabric with quality fillings for extra comfort. 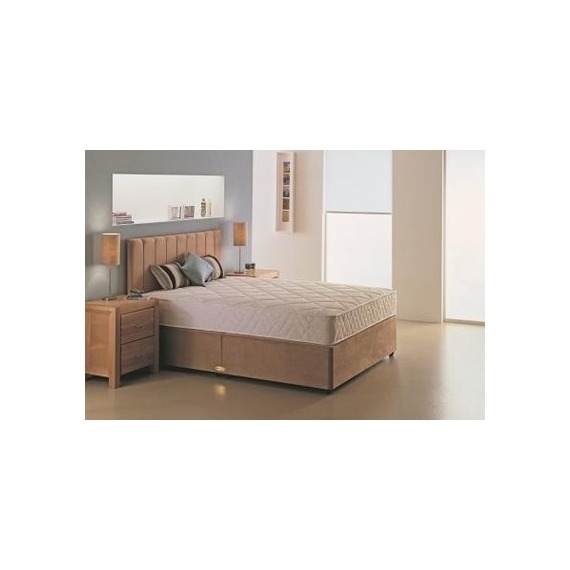 Perfect soft mattress for a childs or teenagers room. 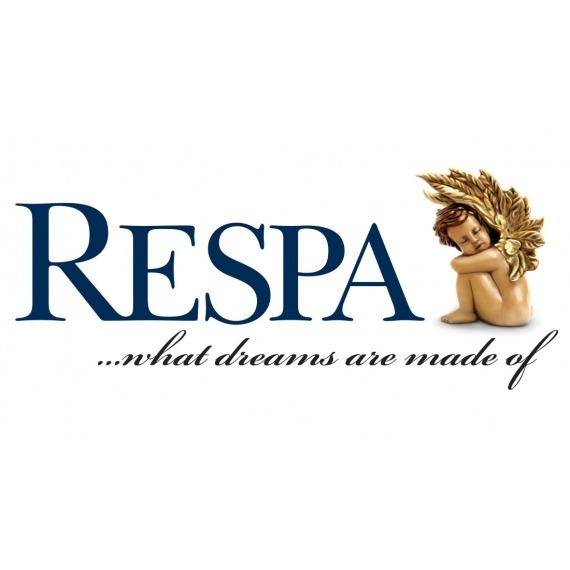 Respa have made a unique spring system working in conjunction with natural fillings making the Diamond extremely flexible to the body’s contours.Cotton, Silk, Cashmere and pure new Wool are materials that come from nature combined with Natural latex assisting healthy movement during sleep. The Respa luxury collection Opulance is combine of 3000 individually pocket springs, comfort layers of natural wool and cotton. A Comfort layer of gentle pocket mini springs. Available in 3', 4', 4'6', 5' & 6'. 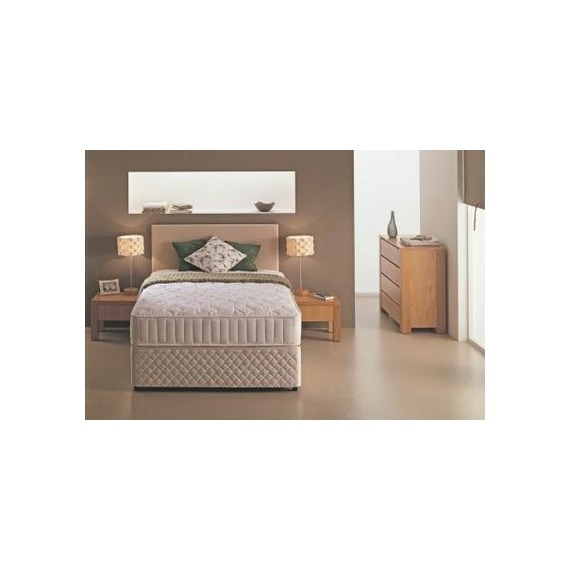 The Respa Diamond 2000 3′ Mattress is part of Respa’s Luxury Diamond Range of Pocket Spring Beds and Mattresses. Combining 2000 Respaform Nested Pocket Springs with thousands of Mini-Pocket Springs, this luxury pocket mattress also incorporates Generous Layers of Natural Wool and Cotton for sensational comfort and support.